Synthesis, exploration, event scenes, and more. Gust debuted eight minutes of gameplay from Atelier Lydie & Suelle: The Alchemists and the Mysterious Paintings during a live stream today. 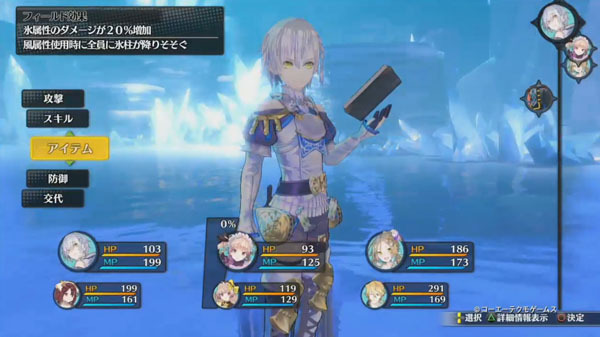 The footage showcases synthesis, field exploration, event scenes with returning characters, the mysterious world of a painting, and battle.